Environmentalists hope the last frack has happened in Monterey County. Measure Z, which would ban the contentious oil and gas drilling technique, was leading with 56 percent of the vote as of Wednesday afternoon. "David beat Goliath in Monterey," says Kassie Siegel, director of the Center for Biological Diversity’s Climate Law Institute. "It shows the power of grass-roots movements to overcome even unlimited spending by the world's largest polluters." Oil and gas companies outspent backers of Measure Z, the ban on fracking and other oil and gas extraction methods, by 30-to-1. About 1,200 existing oil wells near San Ardo and in the Salinas Valley could prevail under Measure Z, and in five years underground wastewater injection would be prohibited. Monterey County produces 4 percent of California's oil, and it's the fourth-largest oil-producing county in the state. 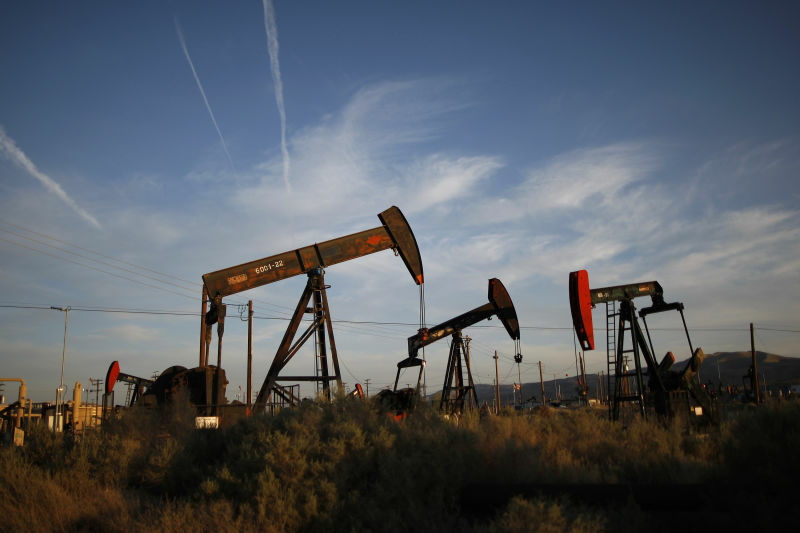 This would be the seventh California county to ban fracking. Siegel calls the local battle an imperative step to solve the climate crisis. "We know we need to transition to 100 percent clean renewable energy." The No on Measure Z campaign released a statement declaring disappointment in the results so far because they say hundreds of local jobs and millions of dollars in local revenue would be at risk. But an even larger fight looms. Siegel has her eyes on a statewide ban. "We have a plan to phase out the existing enormous, enormous production here, and we are not going to go away until we have real protections for Californians." The coalition leading efforts for a statewide ban is Californians Against Fracking.